Beeches Electrical, established in Carshalton in 1989, covers a wide variety of electrical services from domestic to commercial installations and all electrical requirements. We work in Carshalton, Sutton, Belmont, Wallington, Croydon, Banstead and Hackbridge areas. Offering a friendly and professional service Beeches Electrical are totally committed to providing all our customers, new and existing, with the highest quality workmanship at all times. 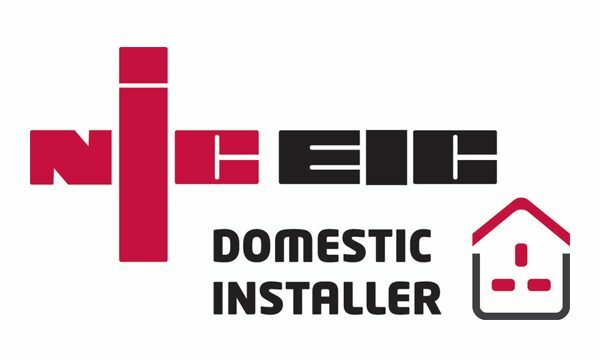 We are a registered NICEIC Domestic Installer and a member of Checkatrade and the government endorsed Trustmark Scheme. This guarantees that all our work is carried out according to the most current regulations and standards 17th Edition of theIEE Regulations. We also follow strict health and safety practices and hold public and employer’s liability insurances. We hold Public Liability and Employers Liability.